The federal election is happening on Saturday, May 18. But what if you can’t make it to a polling booth that day? 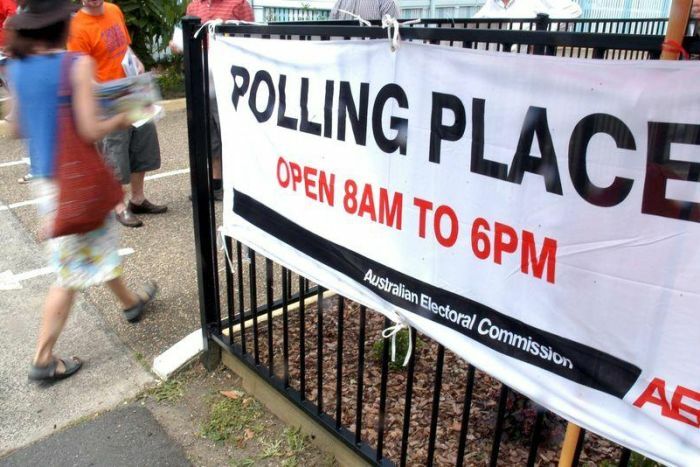 Dozens of keen voters have asked the ABC’s You Ask, We Answer project to investigate and explain how they can vote early. So if you’re going on a holiday, are ill, or simply won’t be able to travel to a polling place on voting day, here’s what you need to know. At these centres, you’ll cast your vote in the same way you would at a polling place on election day. You’ll be given a ballot paper to fill out and an official will mark your name off the electoral roll. However, you won’t be asked to prove your eligibility before you vote — you’ll simply need to state that you are eligible. 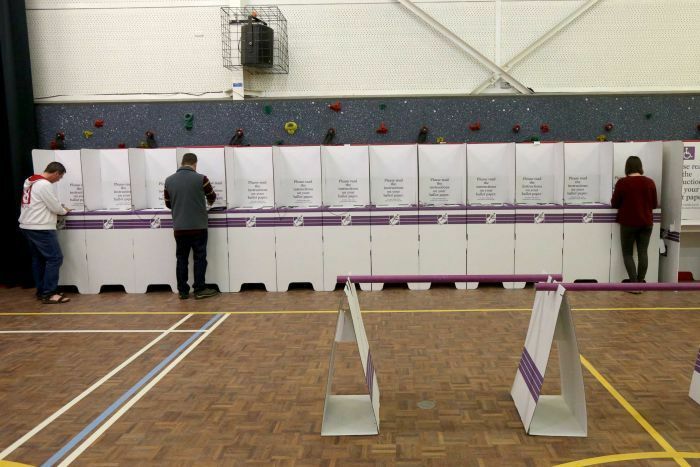 To cast your vote in the mail, you’ll need to apply for a postal vote through the AEC. The cut-off date for this is Wednesday, May 15. Once you’ve been accepted, you’ll be sent a ballot paper to fill out, along with a return envelope. You must fill out your vote and have it witnessed by another person either before or on May 18. Then you’ve got 13 days to get it back to the AEC. “Early voting has been increasing over the last couple of decades, off a very low base,” he said. “Back 20 to 30 years ago you had to go and get the paper ballot and post it in and get people to sign the back. Now you can go into a pre-poll station and the electoral commission has been working hard to facilitate voting across a variety of forms, including voting outside your area. Dr Chen said the vast majority of people have usually decided how they’re going to vote long before the election is called. “So the election process itself doesn’t necessarily affect their vote,” he said. “In the old days, election campaigns used to be very scripted. They had a narrative that developed over the four weeks and culminated in a final pitch to voters just before the election. Obviously that’s less useful when a third of your voters are not sitting around waiting for that,” he said. What if I’m currently overseas? If you’re temporarily living and working overseas, you are not required to vote.